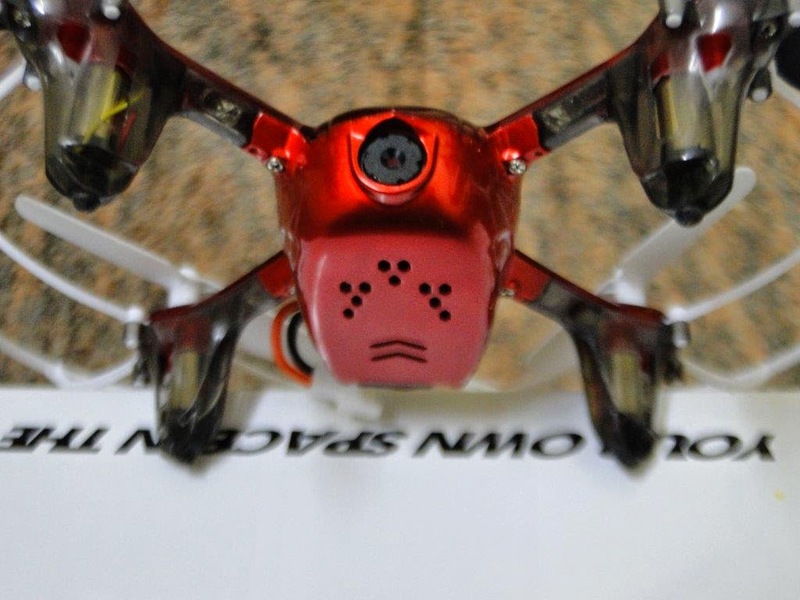 Kaideng the brand which became popular with the K70 Quadcopter in 2016 has announced its micro drone called Kaideng Pantonma K90. 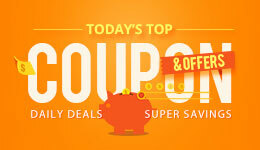 K90 is featuring the obstacle avoidance and collision detection feature for less than $50 and its true. the obstacle avoidance feature is mostly see in high end professional drones like DJI and Yuneec (Check the top 10 drones in 2017), getting this feature for a toy grade drone is something worth mentioning. 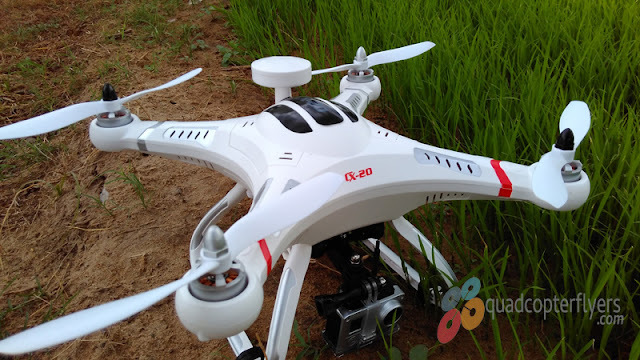 Kaideng Claims that the obstacle avoidance sensor that is equipped at the back of the quadcopter will work in all directions, when drone senses that there is a obstacle within 50-80 centimeters , the drone will not move further and rather it will fly back to its launch position. below is the quick animation showing the same. 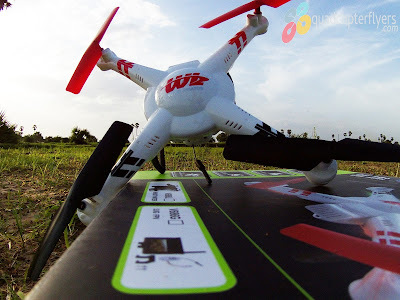 Another interesting feature of this drone is it supports various plug-in modules which means It allows you to customize the quadcopter in a simple way. 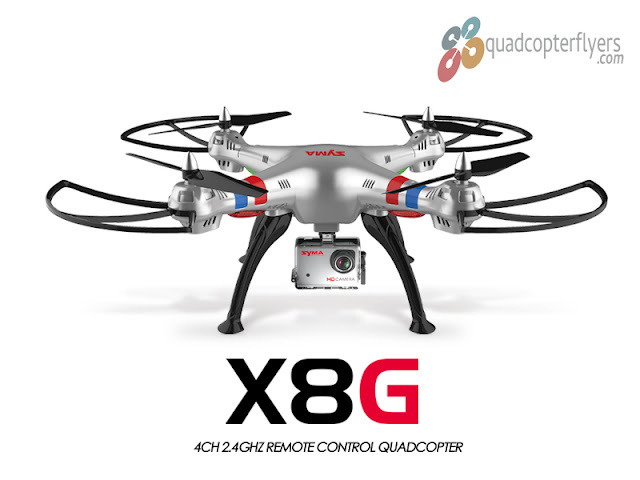 every additional feature, like battery, camera and avoidance module is just a plug and play. Kaideng K90 will be available in two variants, K90 Remote Controller Edition and K90 WIFI FPV with App, both featuring headless mode, Auto Hove, Return to Home,Obstacle avoidance. 6-axis gyro, 3dflips.The battery is a proprietary snap in. 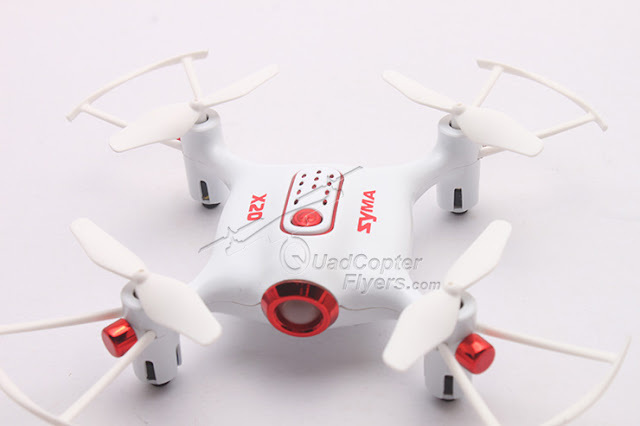 powered by 3.7 volts 380 mah, K90 gives a flight time of approximately 7-8 minutes.